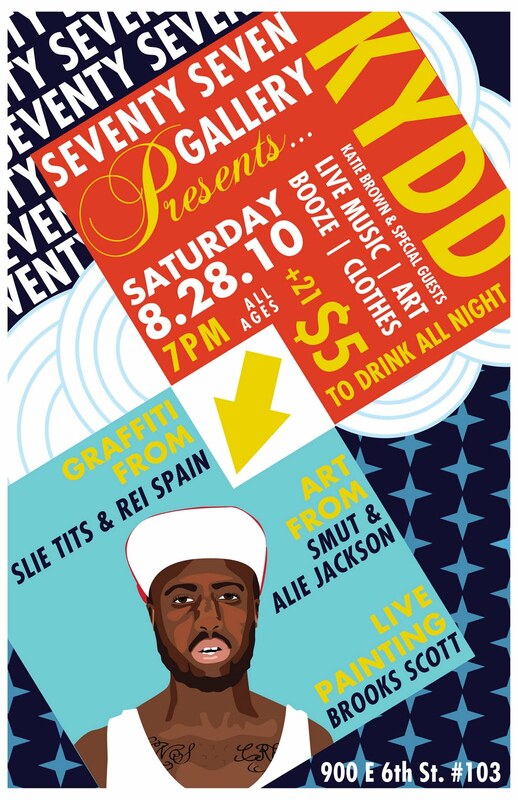 ART/HIP HOP SHOW, KYDD WILL BE PERFORMING AND MY ART WILL BE ON THE WALLS...... Seventy Seven Gallery (E 6th St) if you are in Austin Aug 28 (sat) you should DEF go to this!!! $5 keg beer all night!! !